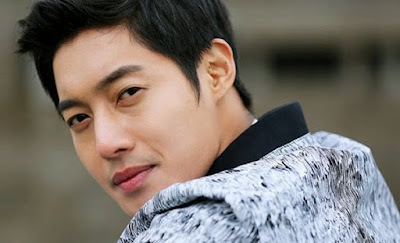 After a paternity test, Kim Hyun Joong has been proven to be the father of his ex-girlfriend's baby. According to the Forensic Medicine division at Seoul National University, the test came back as a match, with a 99.99% certainty. Kim Hyun Joong's legal team and Key East Entertainment has stated the singer will take actions for the baby, but they'll also pursue legal actions against his ex-girlfriend, Ms. Choi, for defamation. Ms. Choi was first reported pregnant with the idol's baby in February 2015. A public battle has been ongoing since then. This will be the first baby born between the two parties. That being said, there has been reports about multiple pregnancies, although they were either ended via abortion or by physical assault by Kim Hyun Joong. "From now on, he will have to apologize and reflect upon his actions that murdered her character, and show responsibility as the father of a child and protect the rights of his child and the mother of his child," a lawyer for Ms. Choi stated.